Christoph Fischer turns the tables and interviews me! Great interview. 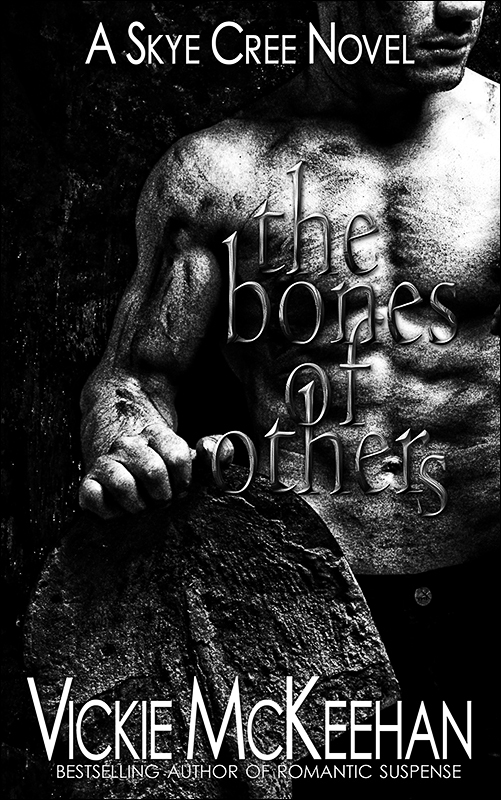 I’ll definitely be putting The Bones Of Others on my TBR list. 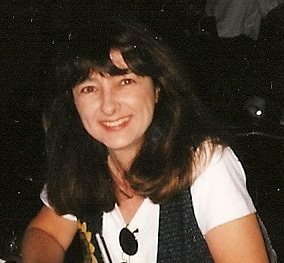 Fabulous interview, Vickie, and congrats on the great review! Skye sounds like a compelling survivor. Super interview. This was a fantastic book and I look forward to reading the next one. 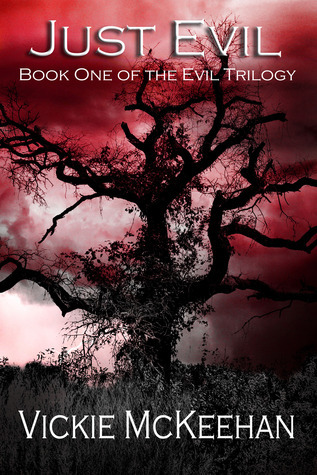 I have read the Just Evil trilogy, a must read for everyone. 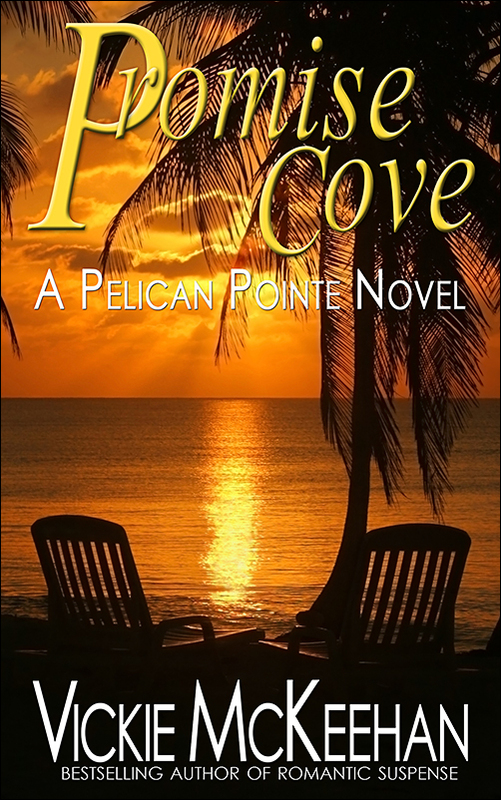 I have just picked up the Promise Cover, part of the Pelican Point Series and can hardly wait to start it. If you haven’t read any of Vickie McKeehan’s book, The Bones of Others would be a great place to start!!!!! Thanks Vickie and Christopher, for a fabulous interview. Well done Christoph. Thanks again to both you and Vickie.